1-817-381-6855 Call For Free Consultation Today! 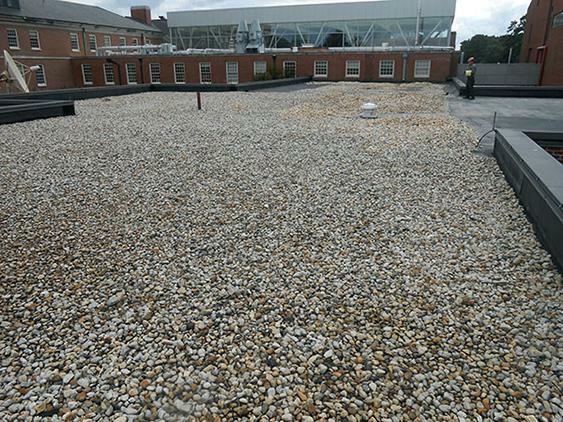 Coating systems offer a cost effective option to maintain an existing roofing when applicable. 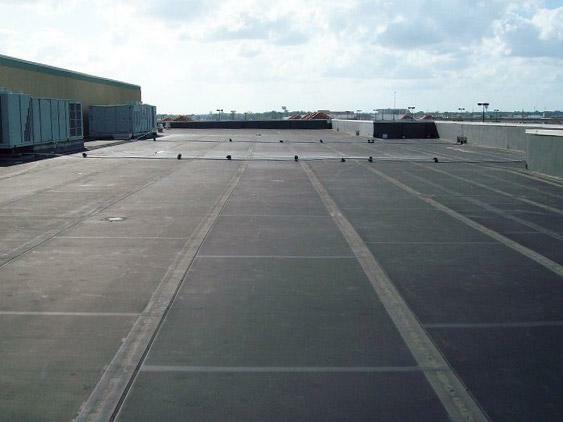 In an economy such as this, coatings can protect and extend the life of your roof system. DFW Best Roofing has the capability and manpower to install warranted coating systems for nearly every application. We have done the research necessary to be confident in the quality of the products we apply. That being said, coating your roof can be a challenging undertaking and we are here to make it easier for you. DFW Best Roofing has the expertise and experience to help you make the right choice for your roofing and waterproofing needs. 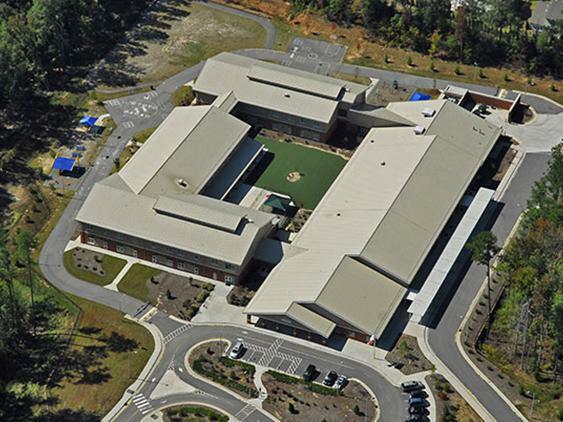 Our fluid applied roofing systems can save you up to 70% off of the cost of a traditional roof replacement. Coatings eliminate landfill waste caused by expensive roof tear offs, and offer sustainable solutions for roof restoration. 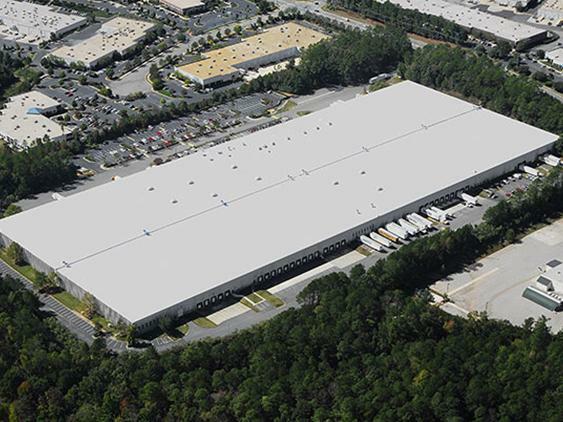 Ten years after the initial application, the coating can be refreshed for a fraction of the original cost, and offer another ten years of worry and water-free roof protection. 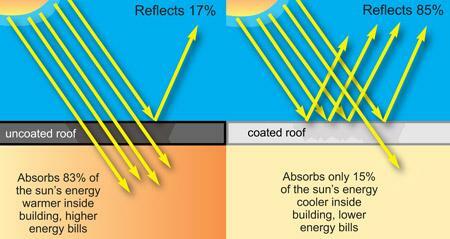 Coatings also reflect heat in the form of solar radiation. Black roofing or metal roofing products can reach temperatures of over 200 degrees! With the application of white reflective coating, as much as 90% of that heat is reflected, saving you money in air conditioning costs.